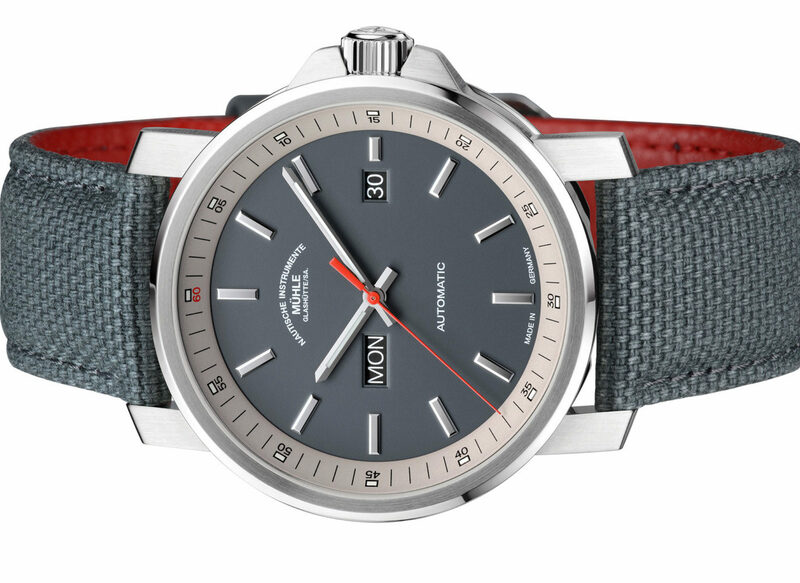 Highly commended for the WatchPro Sports Watch of the Year 2013 was the Mühle-Glashütte Rasmus 2000. 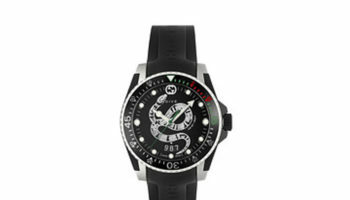 What better way of coming up with a triumphant dive watch than going to the experts? 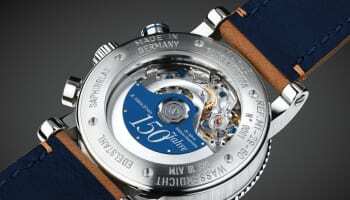 That’s exactly what Mühle-Glashütte did with the Rasmus 2000. 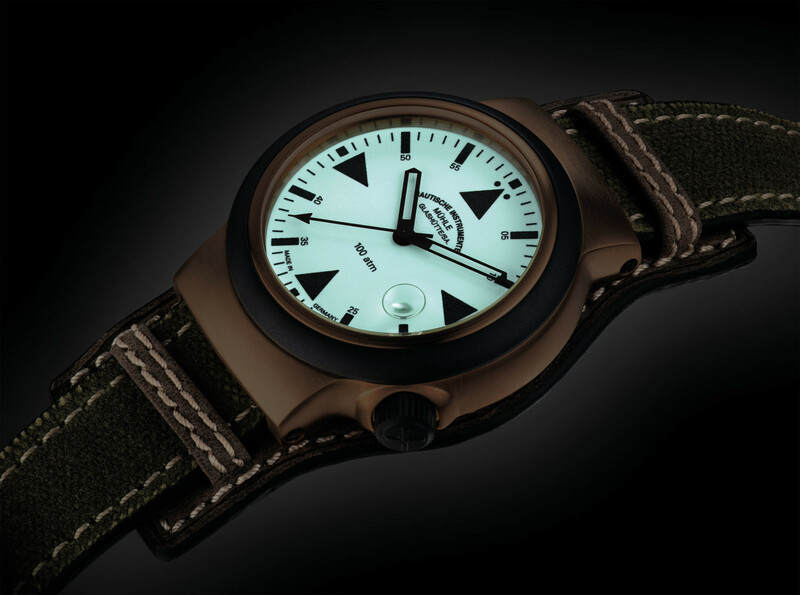 Consultation with a team of research divers at the European Scientific Diver Center in Rostock has created a watch that is optimised for professional deep sea workers and, as such, is pressure resistant up to 200 bars. 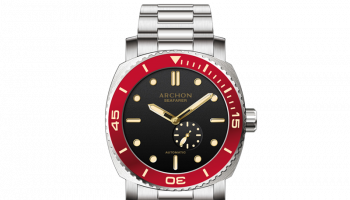 The model’s stainless steel case, with magnetic field protection is equipped with a self-winding automatic mechanism with 38-hour power reserve and has a distinctive blue, black or orange dial with Super-Luminova coated hands and indices, and a screw-in crown. 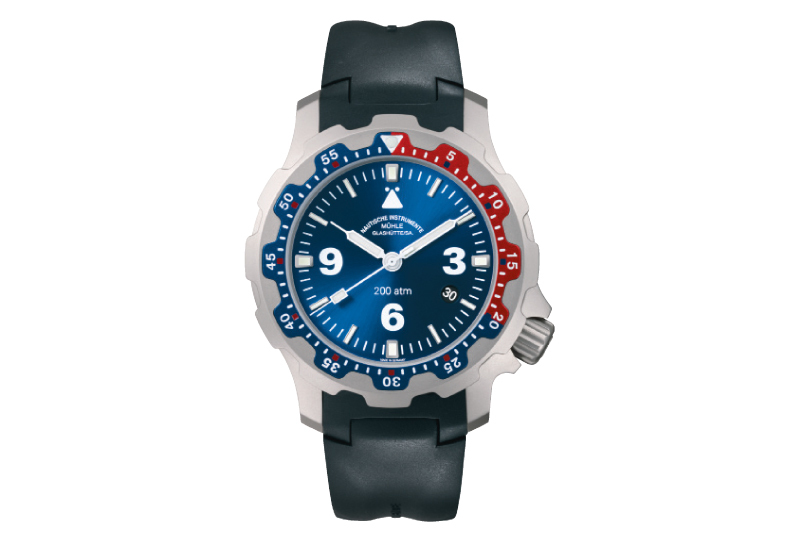 Perfect for when diving gets serious.